What a busy week! We’re going live with Salesforce, having used our own CRM system for many years. Lots of moving parts, but it’s looking good. Just a reminder about our new subreddit if you haven’t already subscribed. Head over to /r/ITProTuesday and subscribe for weekly tools, plus an extra one on Friday. 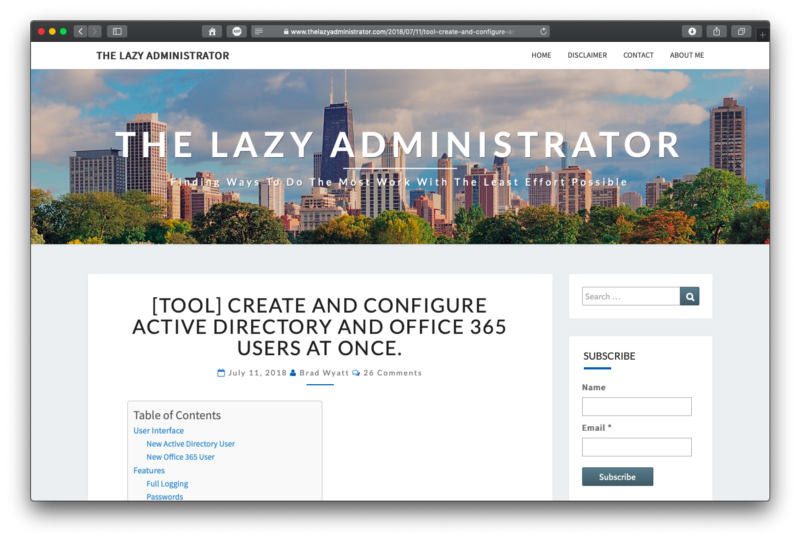 This tool from The Lazy Administrator automates the new user creation process for AD and Office 365 to make it quicker and easier. 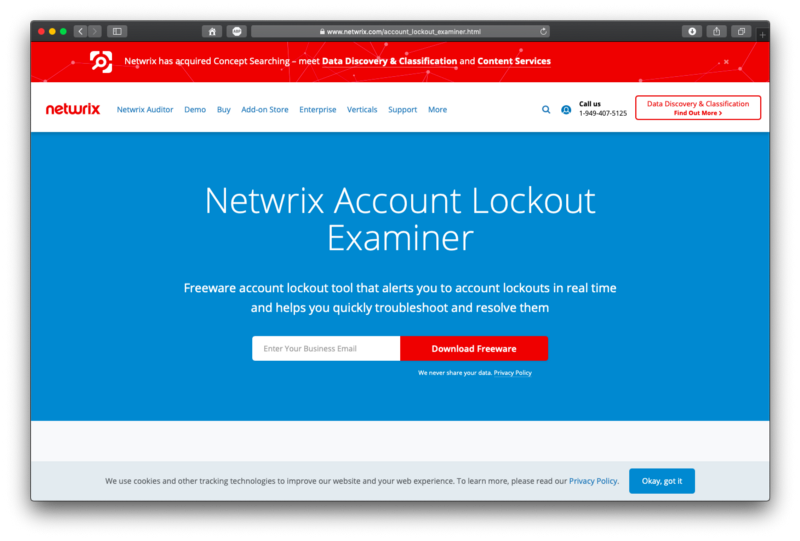 The tool can easily be used across multiple clients, is incredibly easy to use and offers the option of creating just an Active Directory user, just an Office 365 user — or both. The blog post explains how it works and provides download links. 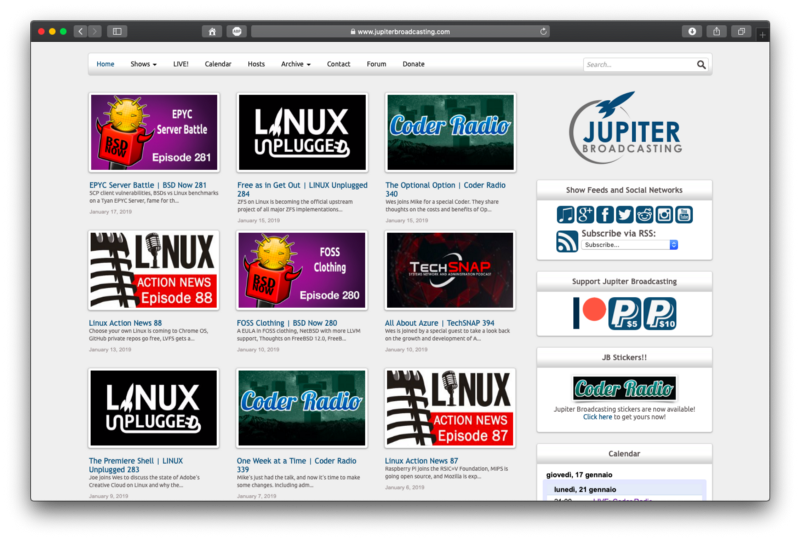 Jupiter Broadcasting is a podcast network built on the initial success of “The Linux Action Show!” The network is currently home to a number of informed and entertaining shows on Linux, Open Source, Security, Privacy, Community, Development, News and Politics. Our thanks to speel for directing us to this one. Vinfrastructure is Andrea Mauro’s blog on virtualization, cloud and storage. The author shares his knowledge as a virtualization expert and architect, system administrator on Linux and Windows OS, network and storage specialist, and teacher (both for industry and university). 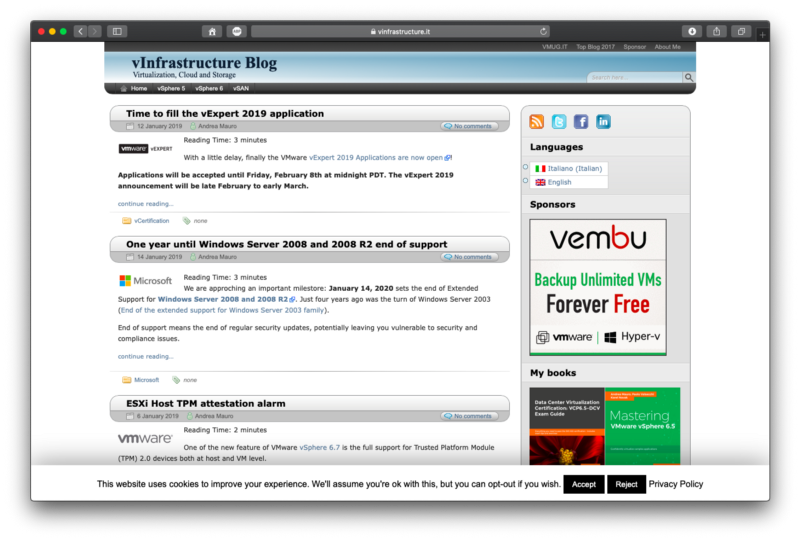 It was voted among the top virtualization blogs in 2017.